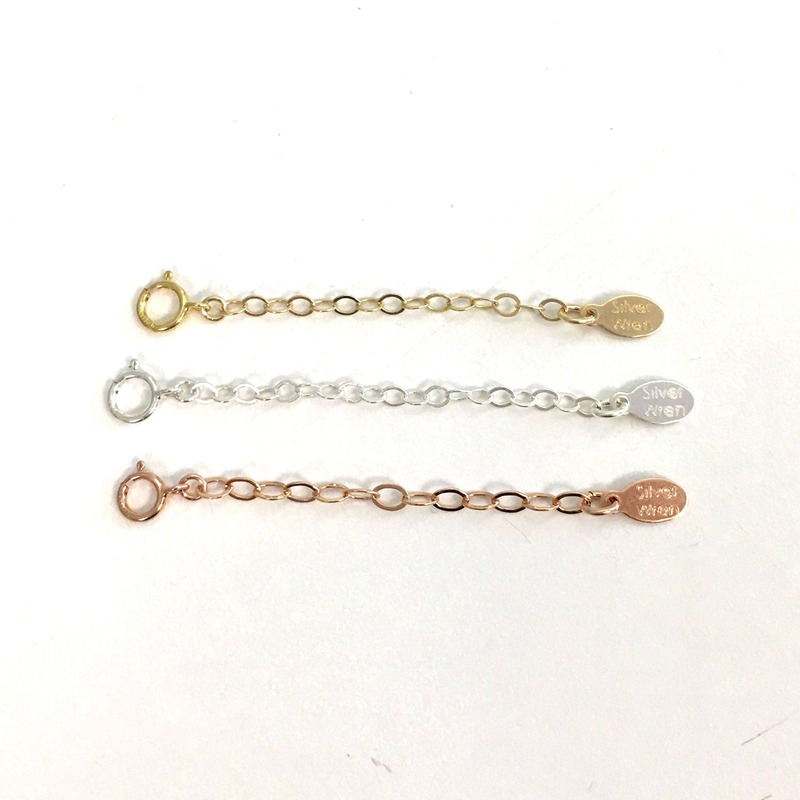 Need to add a little length to your delicate necklace. 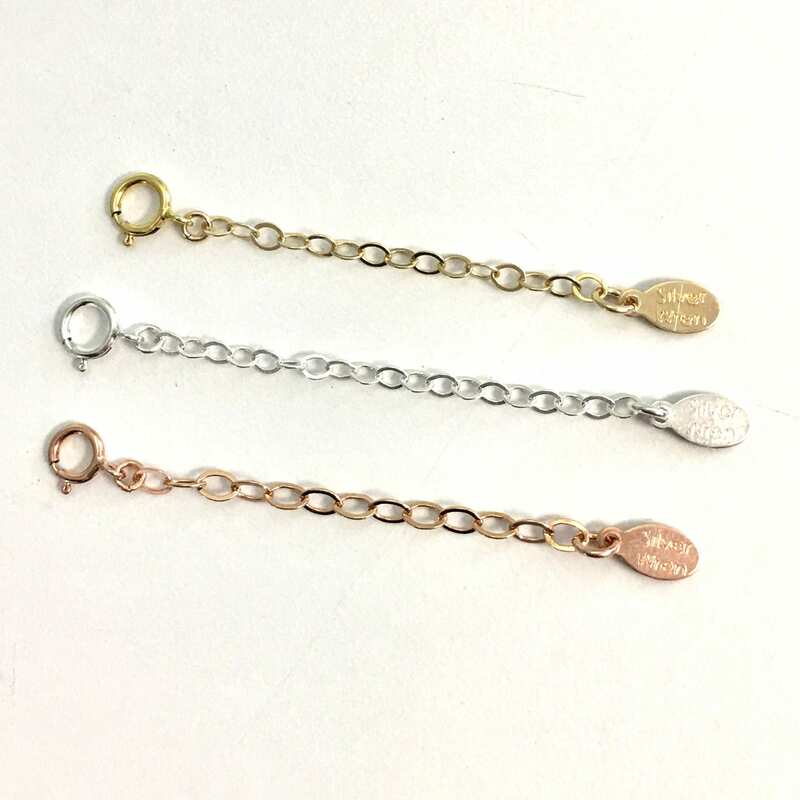 Our extenders come in sterling silver, rose gold filled or 14kt gold filled options. 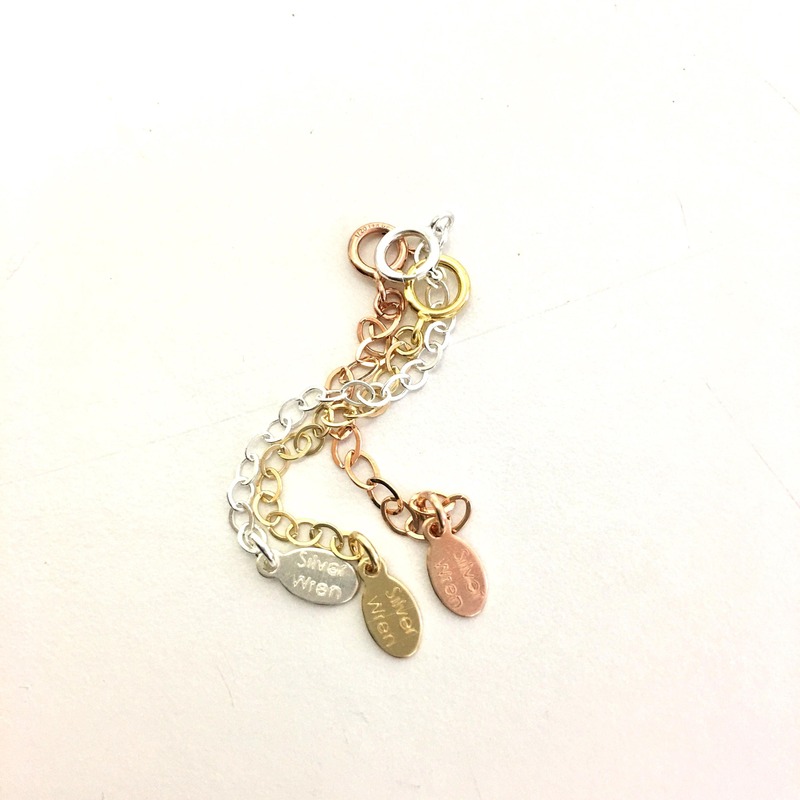 Shimmering chain is finished with a spring ring and is fully adjustable . Choose a 2, 3 or 4 inch option. 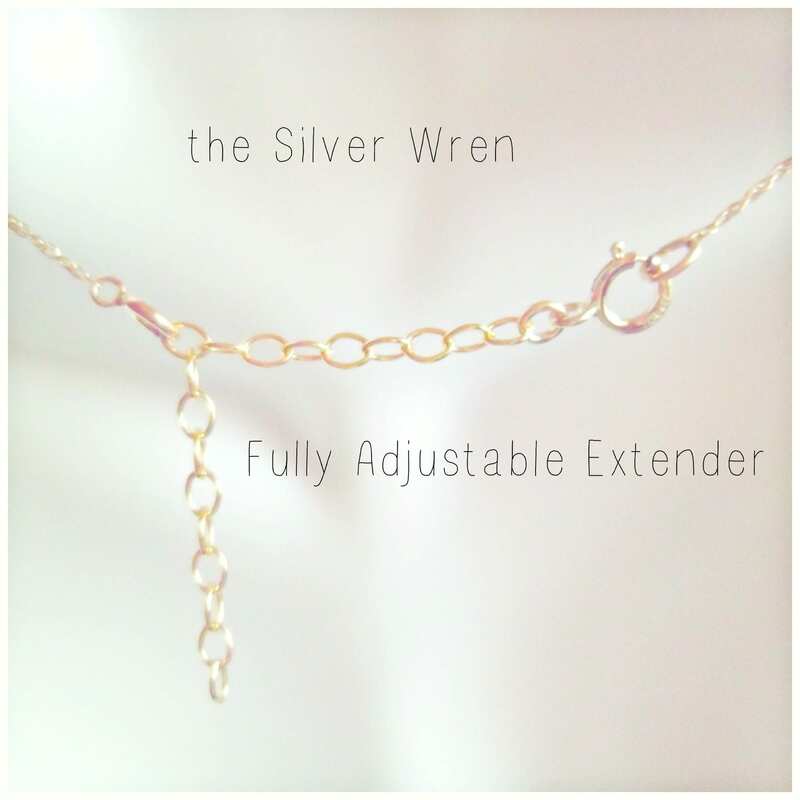 These extenders are created to add length to any necklace. Thanks. As described and Quick shipping.